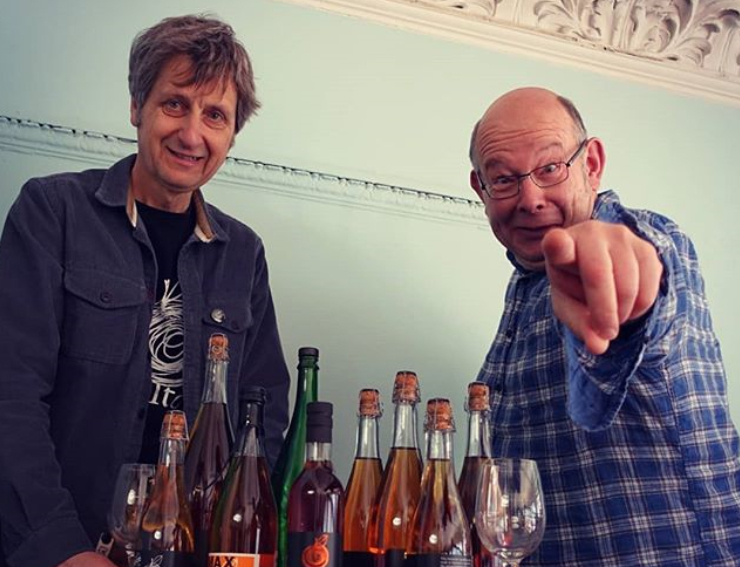 Cider Salon Bristol is brought to you by a collaboration of speciality cider producers led by Martin Berkeley of Pilton Cider and Tom Oliver of Oliver's Cider & Perry. Ciders for the Salon are curated by The Panel led by Felix Nash of London's Fine Cider Company. Ciderology services are courtesy of Gabe Cook. The event will be captured by the lens of Bill Bradshaw himself. This event is inspired by the Cider Salons of Franklin County CiderDays, originally created by Paul Correnty, Charlie Olchowski and Terry & Judith Maloney of West County Cider.